England looked very uninspired today. I've seen a bunch of Premiership games, they are fast. Up and down. It looked like 11 guys loafing around. 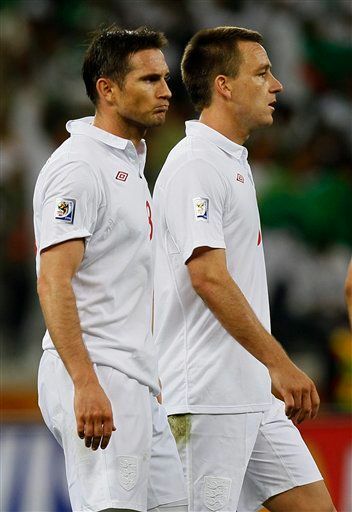 England was on cruise control most of the game and Algeria even looked good till they sort of ran out of gas. On a side note, Donovan's goal today right at the head of the keeper was the best goal of the WC so far.